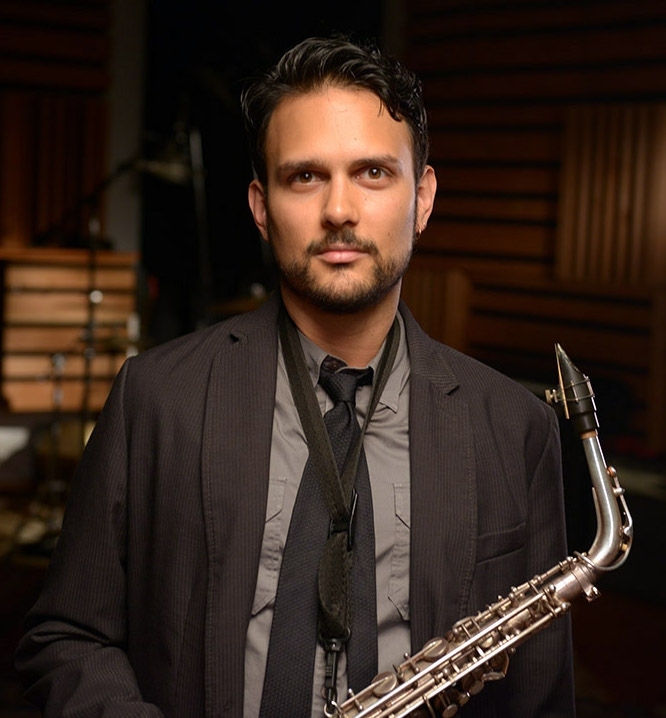 Led by the “fiery alto saxophonist and prolific composer” Aakash Mittal (Minneapolis Star Tribune), the Awaz Trio sculpts sonic landscapes, pointillistic textures, and angular melodies from Indian and American improvised music. Their debut project, Nocturne, is a series of pieces that deconstructs five Hindustani evening and night ragas. The colorful dissonances, meditative silences, and punctuated rhythms that emerge paint a unique picture of the night. At times the music evokes the meditation of a world at rest, night terrors conjured by the imagination, and the slow cadence of blue light melting into darkness. Nocturne is part of the trio’s mission to create new work that explores the concept of Awaz, a Hindi-Urdu word that changes meaning between sound, noise, and voice depending on the context. Presented in collaboration with The India Center Foundation and Asian American Arts Alliance.